Hot Autumn Winter 2018 Fashion Trends: What To Wear? Fall has finally arrived and we are all set to welcome it. Taking out some of the essentials from last season, picking out some from the new and creating your own perfect Autumn Winter look- every girl does this. If you are planning on revamping your look for this season or want to try out something new in Autumn winter 2018, we have curated some fabulous hot fashion trends for you. We all have seen some glimpses of what will be trending on the streets this fashion season in the fashion shows so taking a little inspiration from there, let's check out what are the hot looks that you just can't afford to miss in the fall/winter 2018 season. This fall season is all about animal prints. 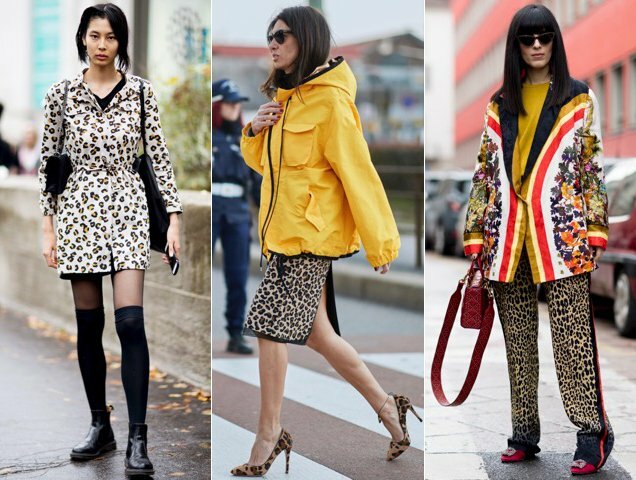 Leopard, tiger, zebra and even giraffe, if it is an animal print, you can rock it in the season. Wear it properly for bringing out the look. Wear only one piece of animal print at a time. Keep the rest of your outfit simple and crisp with clean lines and neutral colors. Increased hemlines, high necklines and stockings, Fall winter has some modesty fashion elements. opening up new channels for female sexuality, the designers this time have tried something different. If you are comfortable with it, you can try. 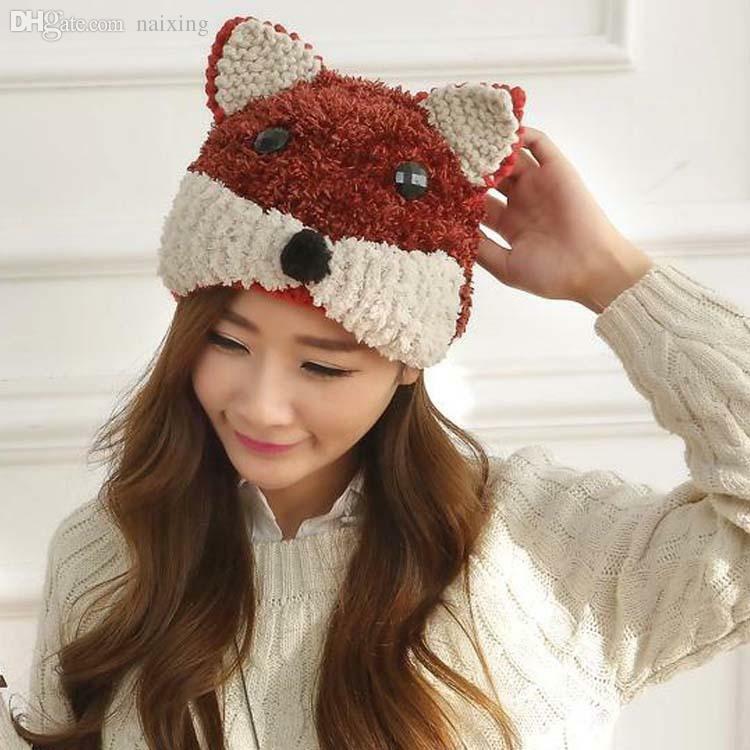 Who does not love a cute beanie? This year, take your beanie love a little further with statement beanies. Cute cartoon beanies or animal beanies or just fuzzy wool beanies, you can wear them all. Get your nerdiness on! This classic winter fabric is making a comeback in this season. Try out tailored long jackets for perfect layering during fall and winter. 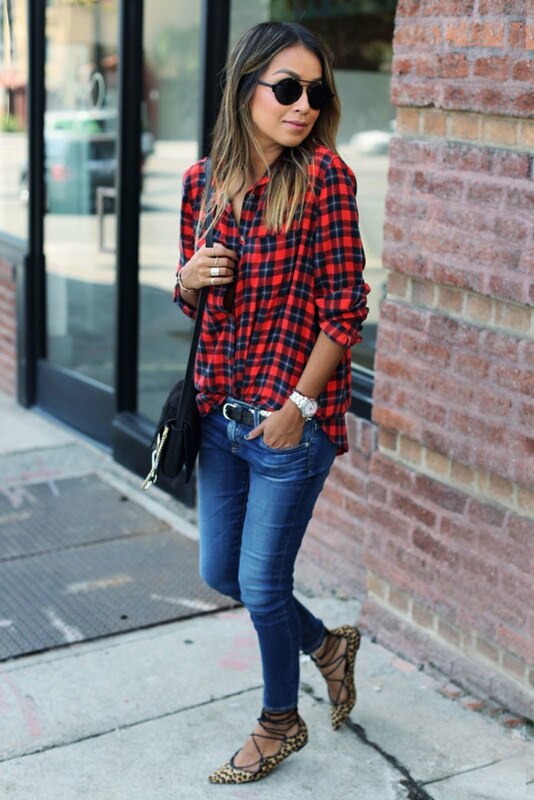 When we talk about fall fashion, how can we leave plaids and checks. Get your groove on with these casual must haves. Check and plaid long jackets can also be your pick for the season. If you want a streamlined tailored formal look, this can also work for you. Yeah, these bad boys are so in trend. Grab your favourite pair of cowboy boots and pair them with a dress, maxi dress, skirt or jeans. These will never let you down. Dresses, tees, jackets, and sweatshirts - bring hoods on all of these. Being a hoodie lover myself, I am definitely gonna get high on hoodie fever. What about you? 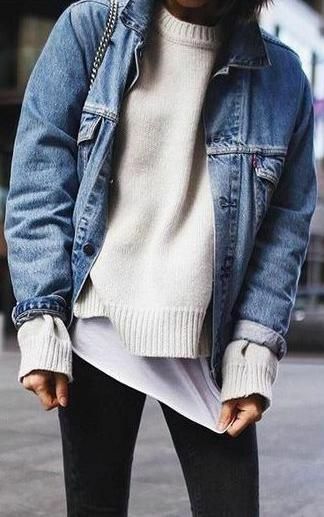 You gotta learn to layer in winter fall season. Otherwise, you will end up looking like a fuzzy teddy bear. Choose the right elements, pairing the outfit and fabrics that merge well instead of making you look bulky and uneasy. I hope you loved all these tips and will try them on this Fall Winter 2018 season.